'I love Ashley Hay's writing . . . it's so poised and beautiful.' 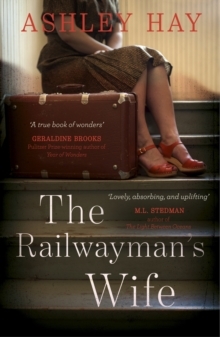 Guardian'A moving and lyrical story of marriage, motherhood and age. Highly recommend.' 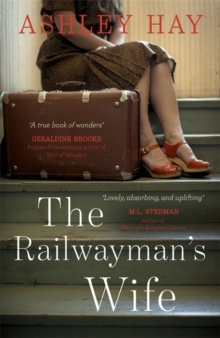 Cari Rosen, author of The Secret Diary of a New Mum (Aged 43 1/4)When Elsie Gormley leaves the Brisbane house in which she has lived for more than sixty years, Lucy Kiss and her family move in, eager to establish their new life. As they settle in, Lucy and her husband Ben struggle to navigate their transformation from adventurous lovers to new parents, taking comfort in memories of their vibrant past as they begin to unearth who their future selves might be. But the house has secrets of its own, and the rooms seem to share recollections of Elsie's life with Lucy. In her nearby nursing home, Elsie traces the span of her life-the moments she can't bear to let go and the places to which she dreams of returning. Her beloved former house is at the heart of her memories of marriage, motherhood, love, and death, and the boundary between present and past becomes increasingly porous for both her and Lucy. 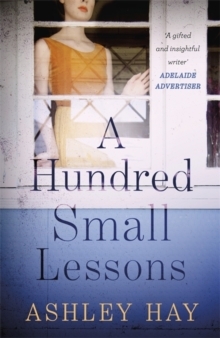 Over the course of one hot Brisbane summer, two families' stories intersect in sudden and unexpected ways. 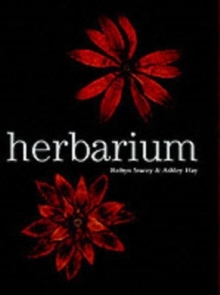 Through the richly intertwined narratives of two ordinary, extraordinary women, Ashley Hay uses her lyrical prose, poetic dialogue, and stunning imagery to weave an intricate, bighearted story of what it is to be human.